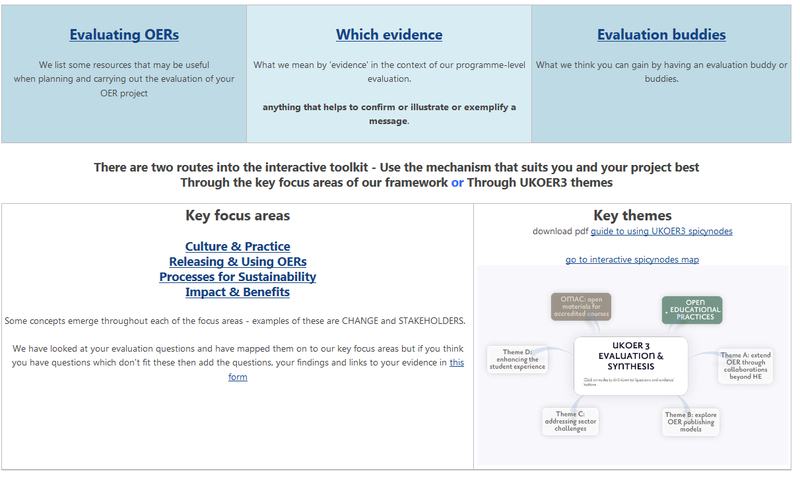 If you have been involved in HEFCE funded UKOER and SCORE initiatives we would like your help. We plan to revisit some of the key lessons learnt across all strands of work, and gather input from as wide a range of stakeholders as possible. We are interested in reaching partners from all sectors, service support teams, key project personal, institutional and organisational stakeholders (whatever level of involvement you have had). We are also interested to hear from recipients of the outputs, outcomes or activities so please circulate the survey as widely as you can. We hope to draw together some interesting themes from across three years of diverse and interesting activities. Alongside the survey we will also be carrying out some telephone or skype interviews to ask some more in depth questions of people who have been involved in the initiatives. 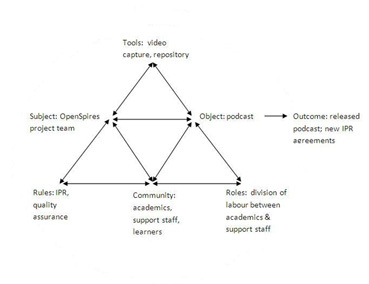 This is your opportunity to feed into the review and also an opportunity to tell us which aspects of open educational practice would benefit from any future funding or research activity. 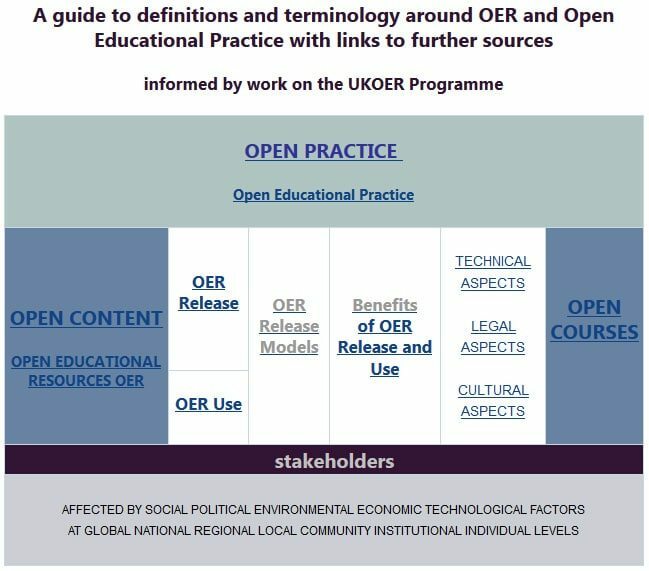 This survey comprises a part of a review into HEFCE funded OER activities which aims to provide a cumulative evaluation and synthesis of all phases of UKOER and the Open University SCORE activities. We will be revisiting the findings from the pilot phase and phase 2 of UKOER and synthesising these with findings from phase three which is currently in progress. 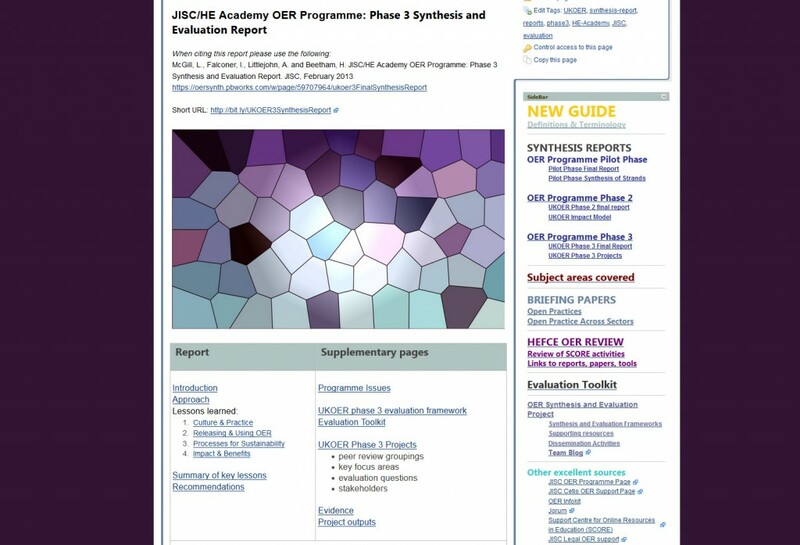 We will also be producing a synthesis of OU SCORE activities.